We are now partners with 3M window tint, to provide more options for your car. 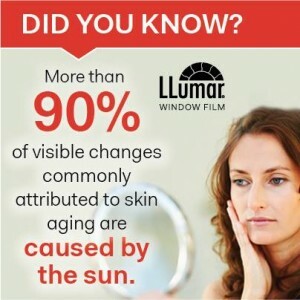 Whether you’re driving, at home gazing out at your garden, or sitting by a window at work, you actually may be suffering continual skin damage. While everyday windows block most of the sun’s ultraviolet B (UVB) rays, they allow much of its ultraviolet A (UVA) rays to pass right through. UVA penetrates deep into the skin, causing DNA damage that can accelerate skin aging and lead to skin cancer.